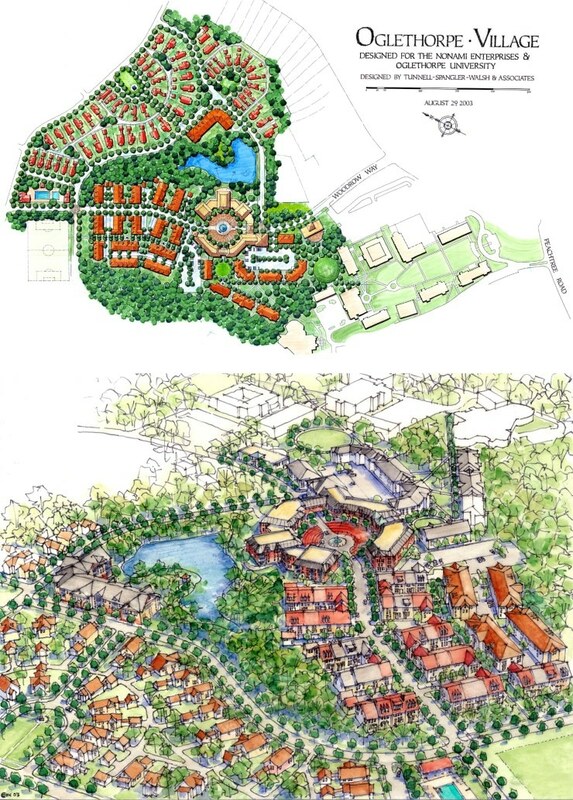 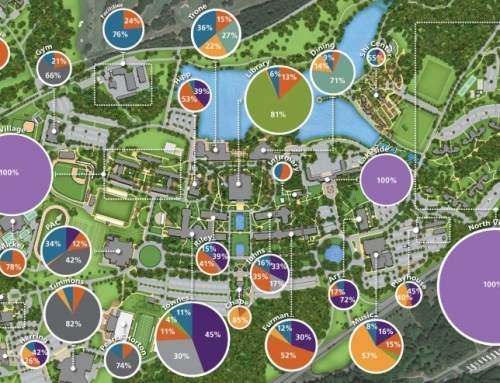 TSW was retained by Oglethorpe University to develop a concept for the campus focused around the sale and development of a large parcel of land northeast of Woodrow Way. 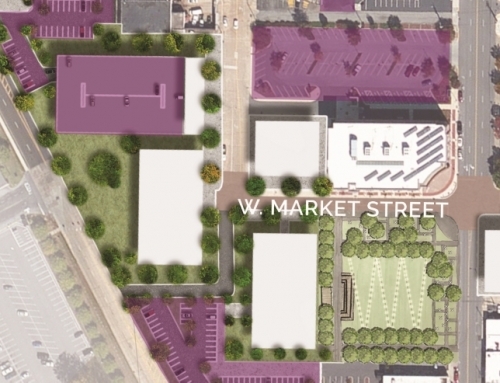 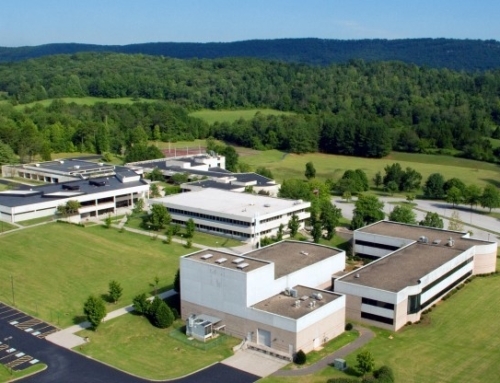 TSW designed a plan that integrates the campus edge with a combination of university and privately owned buildings in a mixed-use development. 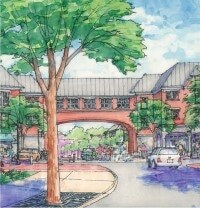 This approach provides a much needed vibrant focal point for university and community residents.